Get magazine-quality still photos of places, people, or events. Our photographers fly premium quality drones and will capture images of your subject from virtually any angle. Get stunning videos in 4K HD to promote your properties, products, or services. Provide your customers with a truly engaging experience with a customized marketing video. We provide drone photography services nationwide and offer provide professional consistency and reliability for your brand. Our scale is large enough to enable fast turnaround times and eliminate any and all travel fees or expenses that could otherwise be borne by clients. The expert drone operators within our network are vetted and proven, and are ready to take on any project you send our way. Affordable camera carrying services for the purpose of photography and video collection serving real-estate, media, and film companies. We are insured and licensed. We exceed customer expectations and guarantee all of our work. Small or large, we have a network of pilots available to help you with your request. Our team consists of current FAA Certificated airplane pilots with Remote Operator certifications, some of which are airplane owners, and fly regularly. Beyond that, we have the legal counsel, the project management experience, and the technology to provide dynamic and cutting edge services to our clients. St Louis aerial photographers and videographers. We can provide aerial and full ground video production. Event venues, resorts and hotels have utilized our aerial filming capabilities in their marketing / promotions, and we have provided stock aerial videos and photos for television and promotional material uses. Plus we shoot for many types of commercial and governmental types of organizations. We specialize in drone cinematography & aerial photography for TV, Feature Film, Commercials and Industrial Applications. All of our drones are well tested and safely maintained. Our team has more than 35 years of collective experience in the advertising, commercial and motion picture industries. This experience means we can deliver the beautifully crafted shots you need and we understand the art in achieving them. With the amount of projects we work on for drone photography, we often are able to shoot extra during the day or night of many St Louis landmarks. We have specific, safe locations to fly and shoot to garner some great images of the Gateway City. Tell us what you are looking for. Chances are, we have shot it or we can reasonably get you the exact image or footage your require for your communications. 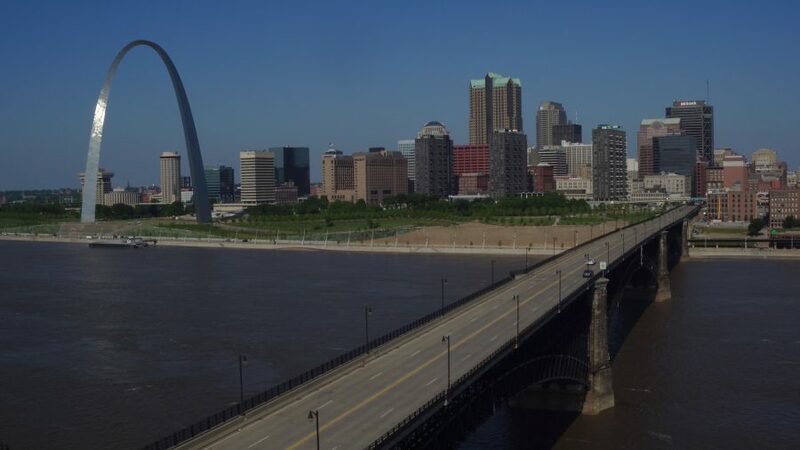 Shown here is a clip and a still image from a recent shoot covering downtown St Louis from the West you see the Arch and the Old Courthouse, while from the East you see the Eads Bridge and the Arch. We know what is takes to work in a commercial broadcast and production environment. We have shot for hundreds of TV, film and independent projects over the years. Our pilots will be able to communicate with your creative team ensuring they get everything they need. 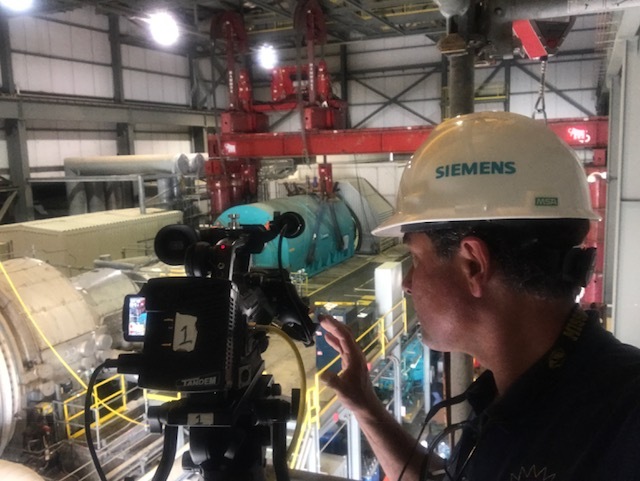 We have the latest technology to do aerial videography, photography, construction site monitoring and civil engineering like it has never been done before. The services we offer can take you places you’ve never been or provide a new perspective on those you already love, a perspective that couldn’t be achieved even from a private charter plane or helicopter tour. O ur mission is to provide you with the best aerial video and photography service available in St Louis. We tailor and customize each service to fulfill your aerial video and photography needs with a passion you will not find elsewhere. Our crew specializes in commercial properties, real estate video listings, community events, music videos, outdoor adventures, weddings, civil 3D mapping and endless special requests and live events. Aerial Photography, Video, 3D Mapping and Industrial Inspections. We have our 333 and 107 from the FAA as Safe-To-Fly. We adhere to all FAA guidelines. For safety and quality, we shoot with a two-man crew, and we are fully insured. Our pilot always keeps visual contact with the drone, while our navigator guides and directs the shot. We fly with the Inspire Cinematography Drones, truly a professional aerial platform, with a smooth fluid motion gimbal. Even better we have the Zenmuse X-5 camera. Nice visual options with wonderful wide lens attachments. Worlds away from that fish-eye Phantom Look. We shoot video at 6K HD and 4K HD, better resolution than normal HD at 1920 x 1080. Still photographs are jpg and raw dng images at 16 and 20 megapixel HD – High Definition and can be easily enlarged. Our Drone Air Force Cinematography Inspires with multiple lens options for your shoot. In business since 1982, our Aerial Photography crew has flown thousands of missions for a wide variety of clients. We fly drones, helicopters and airplanes, whatever is needed for your specific project. Our client list includes some of the world’s best known companies as well as individual property owners and collectors. We have a reputation for always exceeding our clients’ expectations and delivering exceptional quality and customer service. Saint Louis Drone Aerial Photography and Video Production. 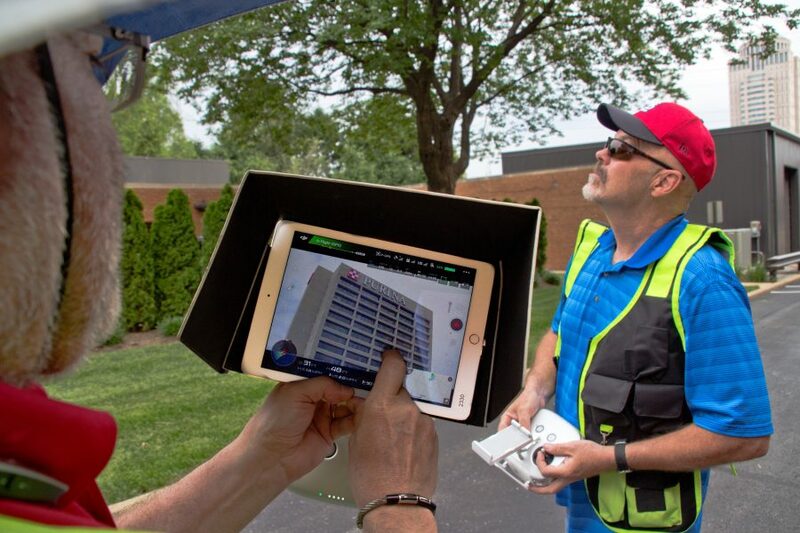 Saint Louis Drones, Aerial Photography & Drone Videos provides the St Louis area with state of the art drone helicopter videos, aerial video, and aerial photography and video editing services in the St. Louis and surrounding Metro Area. 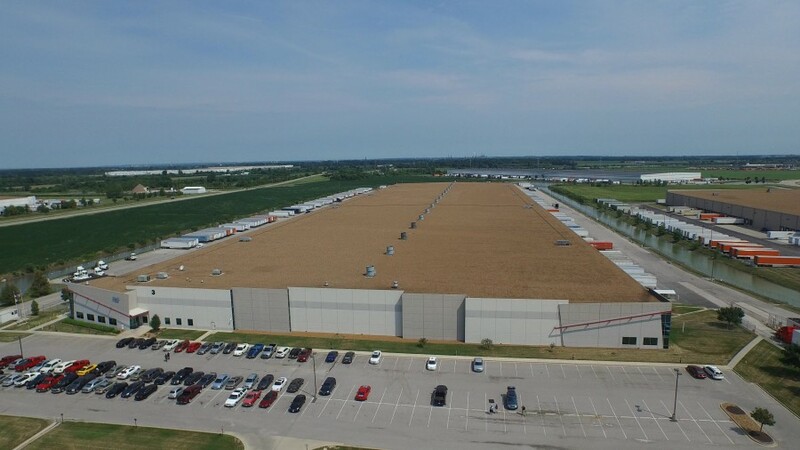 St Louis Drone Video performs St Louis aerial photography & drone video services in the St Louis and Southern Illinois area and is looking forward to working with you on your next aerial video production. We are professional Aerial Video Service providers and strive to make your production an overwhelming success. We provide video editing, music selection, and a complete video production. 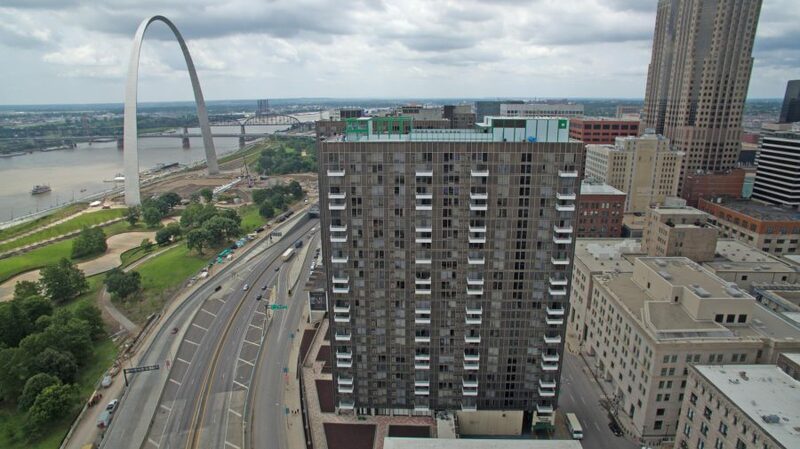 Saint Louis Drones Aerial Photography and Video. Certified, Safe FAA Approved Pilots. Fully Insured. 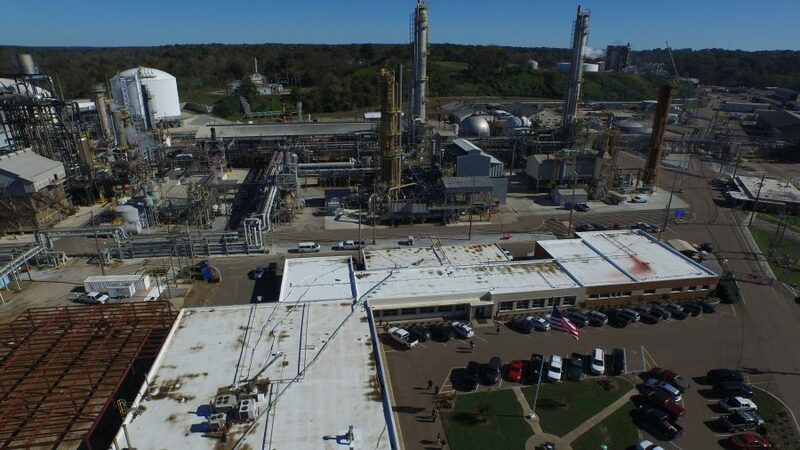 At St Louis Drone Video, we have provided professional aerial photography and drone videos for all kinds of uses such as commercial television, real estate, construction, mining, agriculture, marketing and insurance purposes. 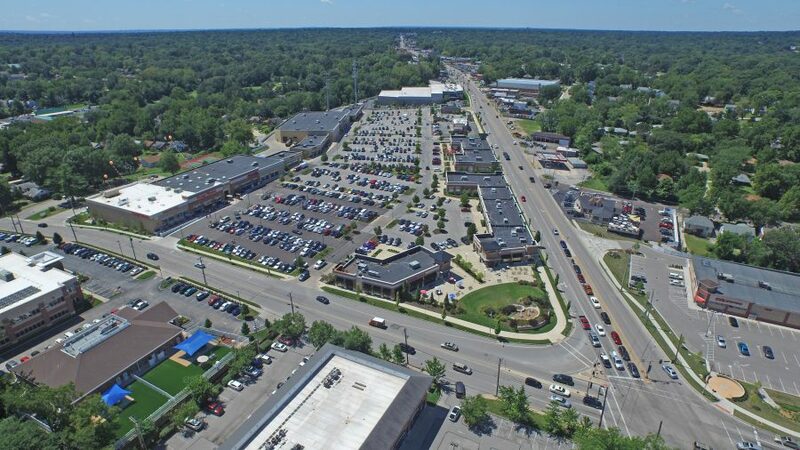 Aerial photographs or drone videos of your business location are great for marketing materials, print, or even on your website and video channel. This technology is an incredible tool for commercial and residential real estate professionals. 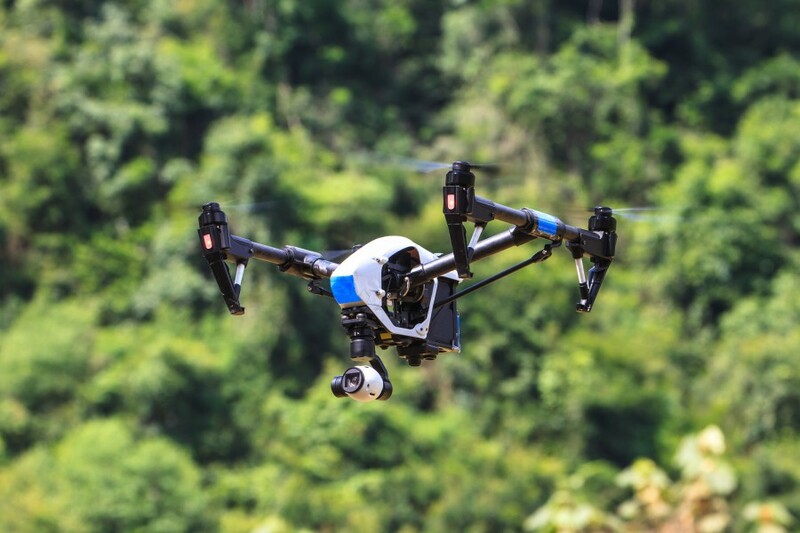 The FAA has streamlined a waiver process for individuals and businesses interested in using drones for commercial purposes. So-called Section 333 waivers are already in use by dozens of realtors and other operators currently using drones for their business. 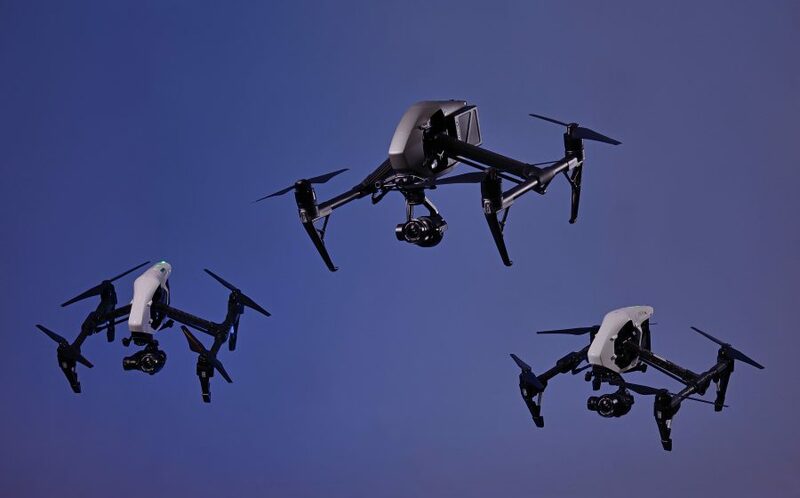 Most widely agreed that the use of drones for commercial purposes will only grow with time, even as issues related to safety, privacy, insurance and the regulatory framework continue to evolve. They advised the audience about the importance of hiring approved operators with strong risk management practices, insurance coverage and, most importantly, a Section 333 waiver from the FAA. Be known in your area as the realtor who lists homes that “jump off the page.” Create your brand; establish yourself as an expert in providing the best drone listing in your area. 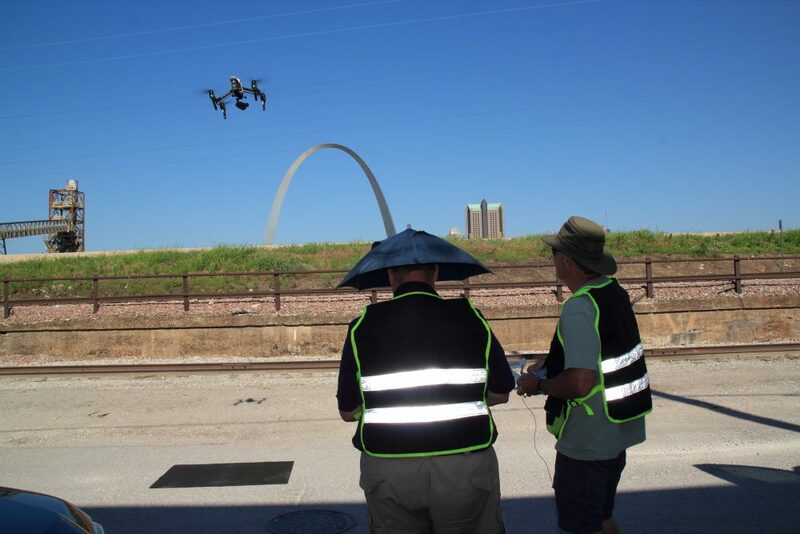 Team up with us, an experienced drone operator in the St Louis area and start dominating the market. We have a proven safety track record and we are fully insured. Brand yourself with our drone operations and become the most powerful real estate team in St Louis. 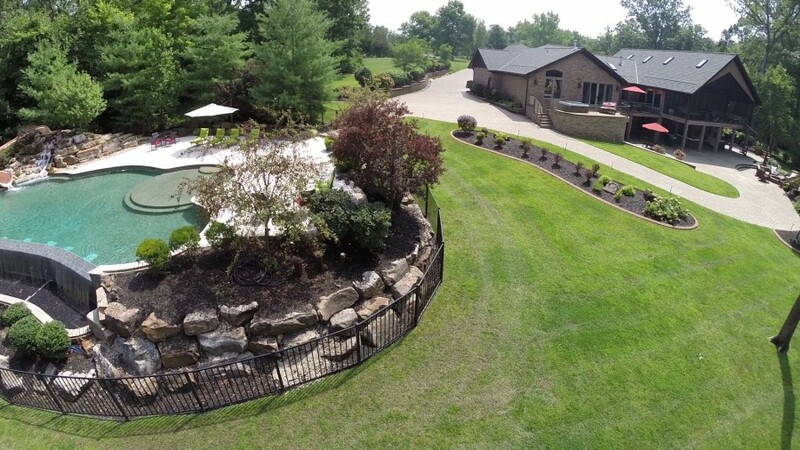 St louis Drones aerial photography and video production for residential realtors. 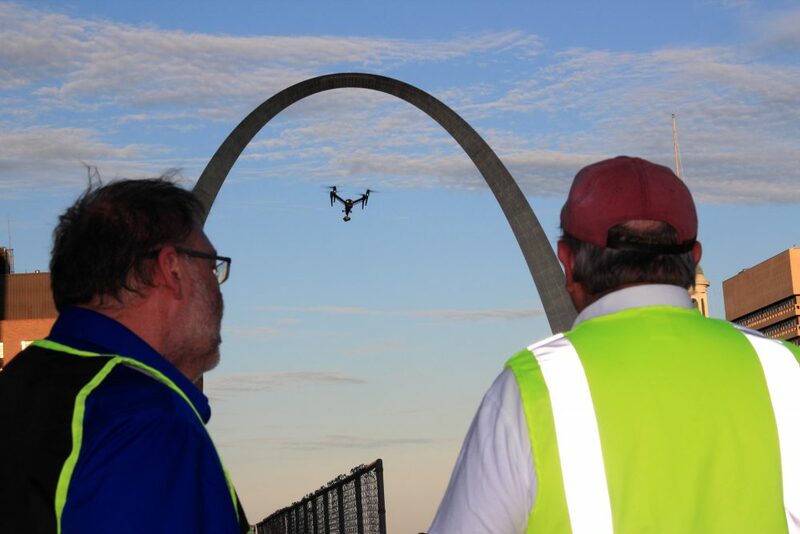 Saint Louis Drones Aerial Photography and Video Production. Certified, Safe FAA Approved Pilots. Fully Insured.